Several online news outlets have been reporting in the last 12 hours that Apple has signed a deal with EMI Music, the fourth largest music group in the world. 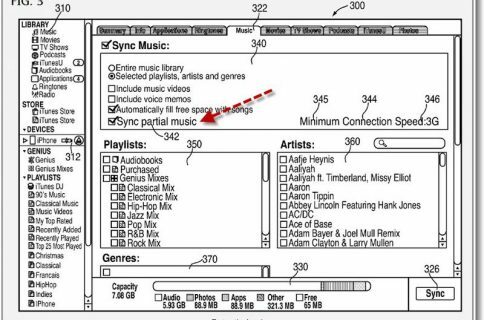 Apple definitely seems to be putting the final pieces in place for its cloud-based music service. I don’t think Apple will have any problem reaching deals with the 2 remaining record labels. The Cupertino company’s attempt to obtain proper licensing hasn’t been the trend with similar cloud-based storage services from Google and Amazon. It’s even been reported that labels are hoping Apple’s service is so enticing, that it’ll lure other companies into licensing deals. That being said, it’s getting close to crunch time for Apple and its purposed “iCloud” service. Originally, the cloud-based iTunes storage service was expected to launch back in April alongside a revamped MobileMe product. 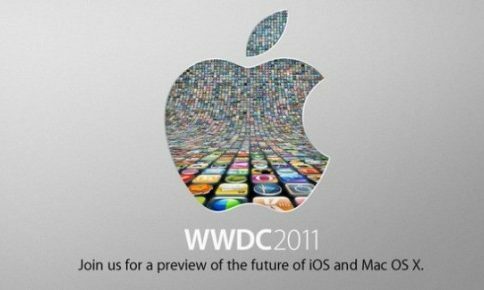 Since that window has now passed, all eyes are on Apple’s WWDC event set for early next month. 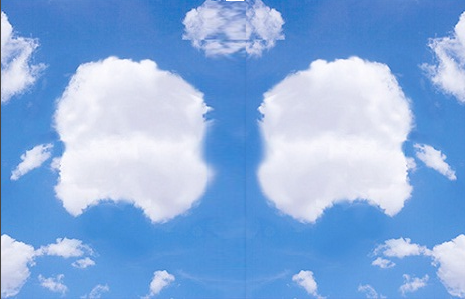 Will we finally see iCloud in the next few weeks?